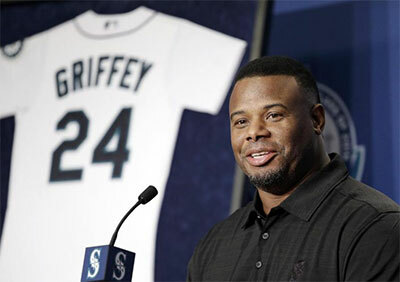 Ken Griffey Jr. paused and for a moment the joking stopped. Junior became thoughtful and reflective about the idea of his No. 24 hanging next to Jackie Robinson's No. 42 as the only numbers retired at Safeco Field.